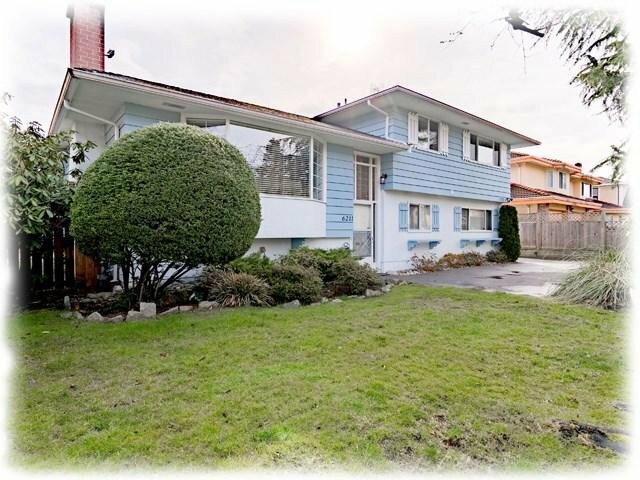 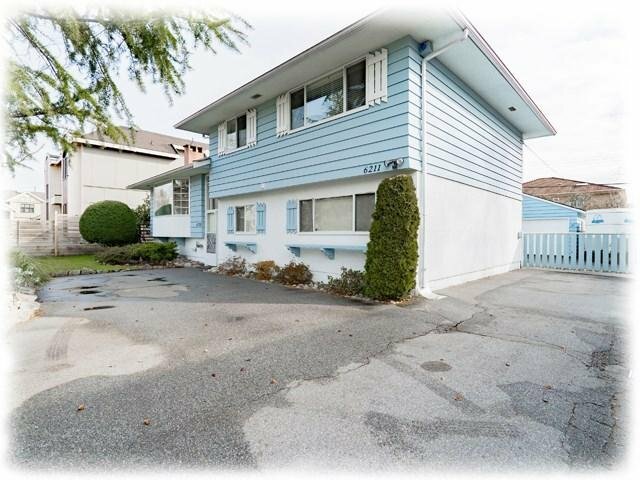 6211 Chatsworth Road, Richmond - 3 beds, 2 baths - For Sale | Melissa Wu - Maxcel Westcoast Realty Ltd.
Super Central location - Hold, Build, Rent or Enjoy living in a well tended 3 bedroom split level. 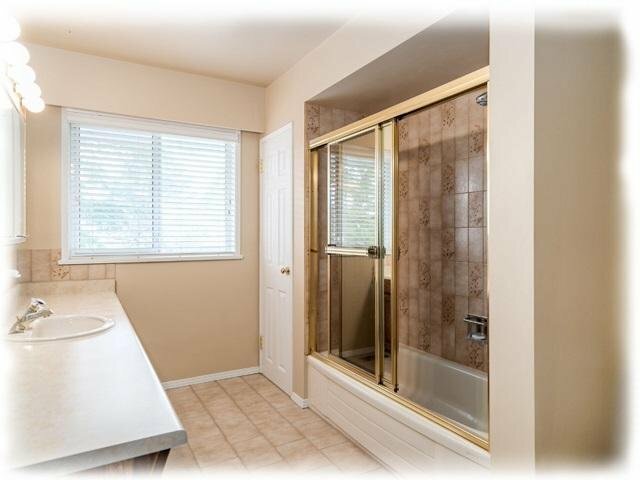 Lovingly cared for and improved by long time owners. 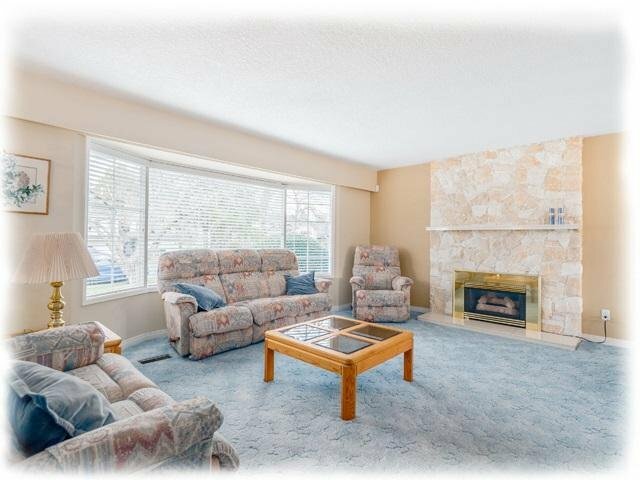 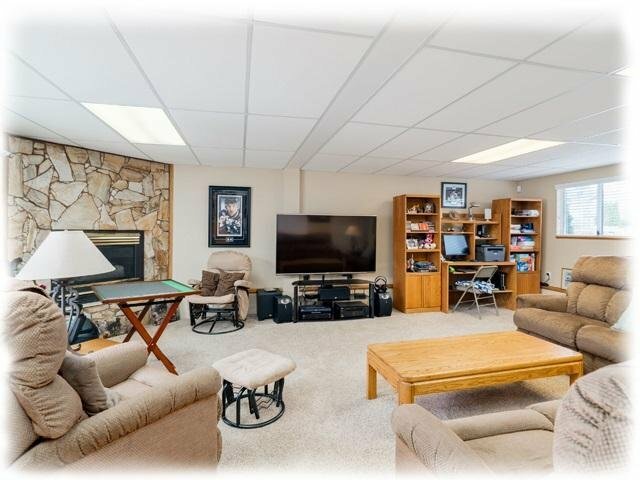 Lower level features EXTRA large extended family room for living and playing, comfortably heated by gas fireplace. 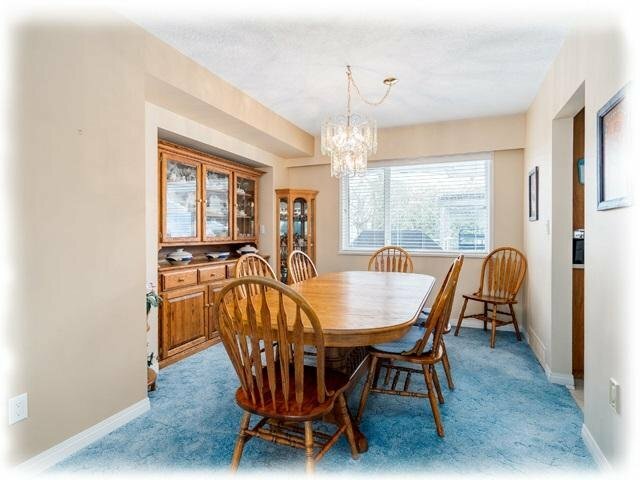 Main level formal Living, Dining, Kitchen and Eating area with MASSIVE entertaining sized deck off the kitchen. 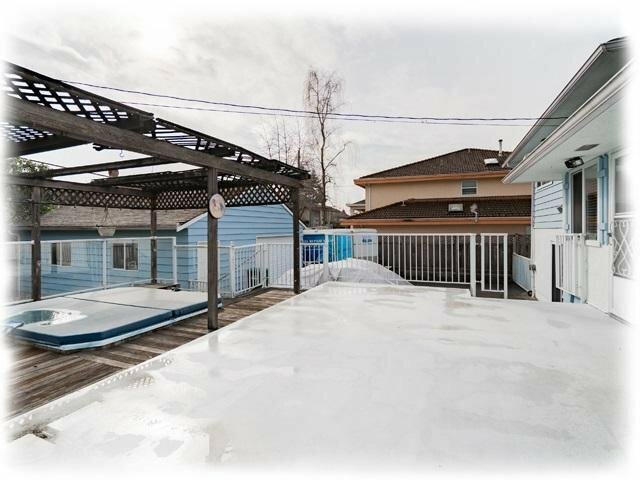 Deck is 25'x17.5' for summer BBQ's, complimented with an extra 20'x13' hot tub deck. 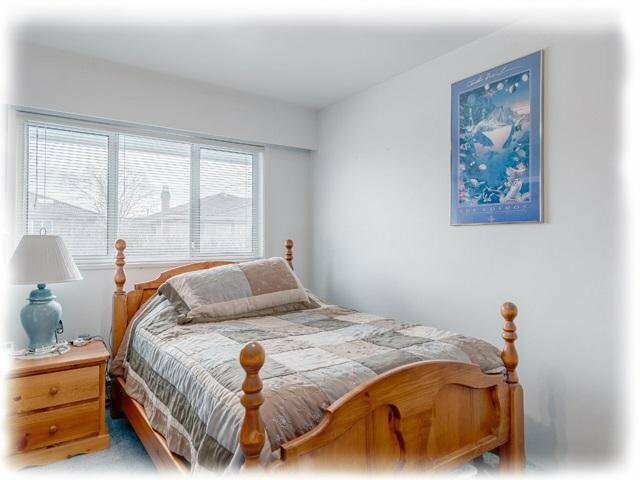 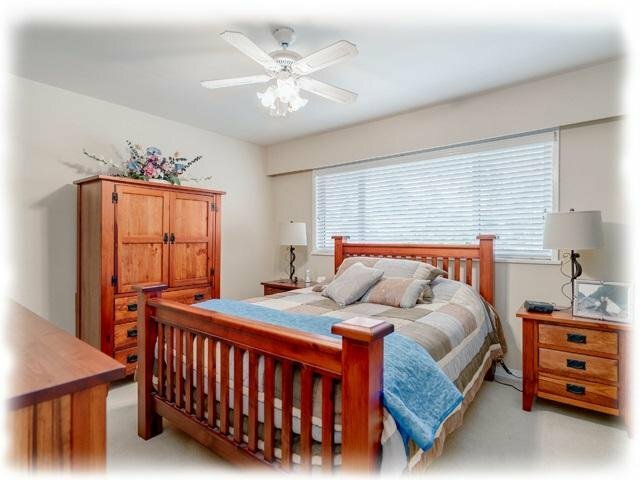 Upstairs features 3 good sized bedrooms and 4 pc washroom. 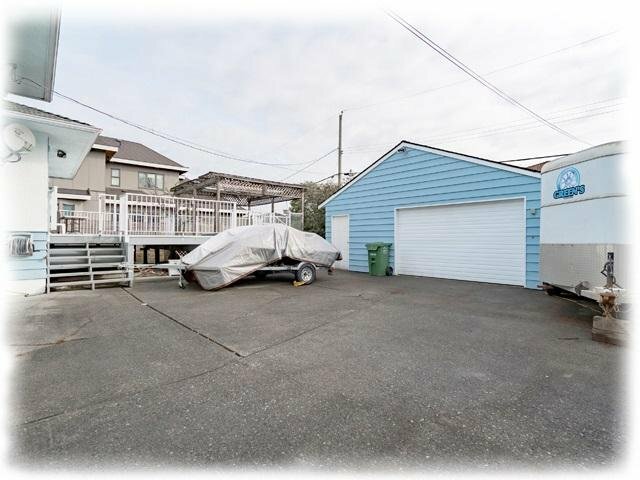 Backyard includes an excellent detached garage, large enough to handle full sized vehicle and still have a 10'x8' workshop or bonus storage to keep your toys dry & safe. 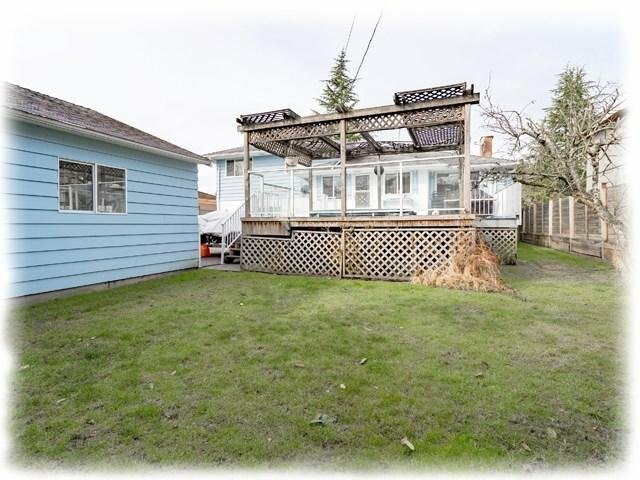 No ditches in front. 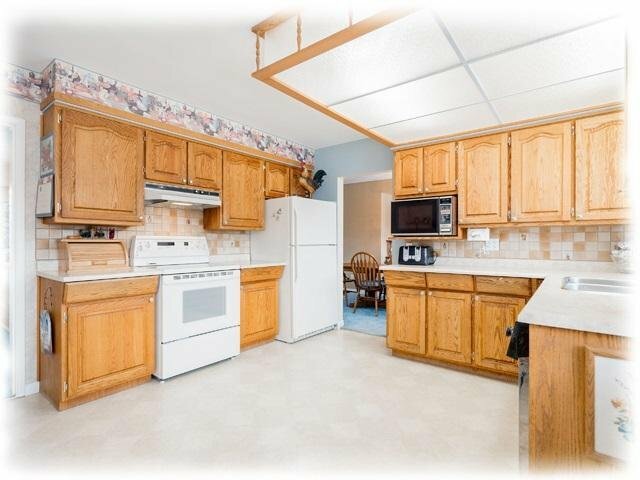 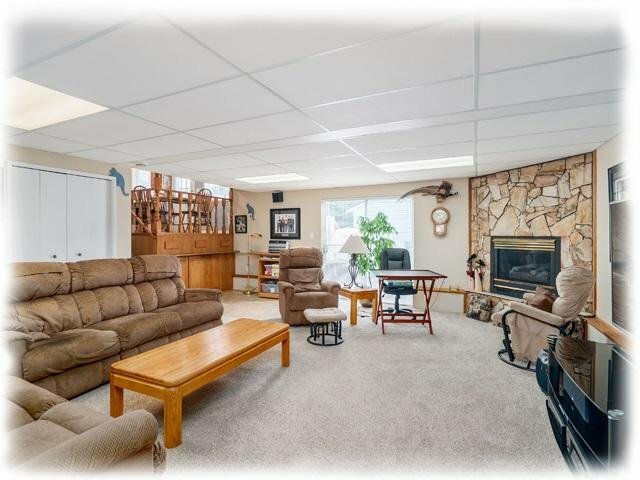 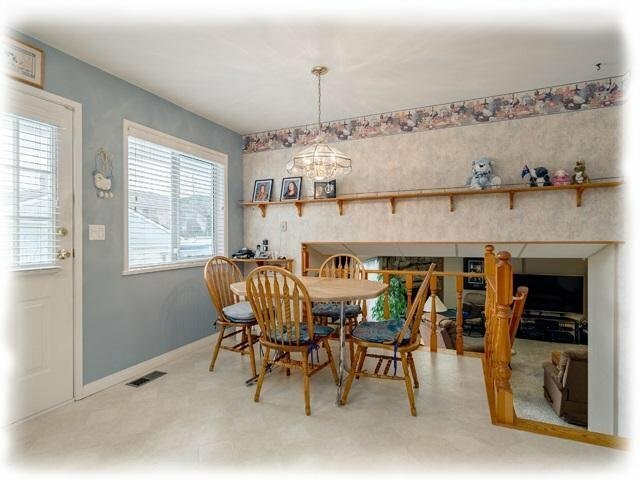 Excellent family home with tons of storage space and room to play inside and out.